There is no doubt that proof of work, introduced in the Bitcoin white paper, has stood the test of time as a robust and resilient Byzantine Fault Tolerant consensus mechanism. However, many issues may prevent Nakamoto Consensus from securely scaling over the long term. The risk of validator centralization, network forking, block scarcity and high energy costs required to mine a block have all been extensively debated with no realistic long-term solutions to date. A new paper titled “Algorand” attempts to addresses these problems. 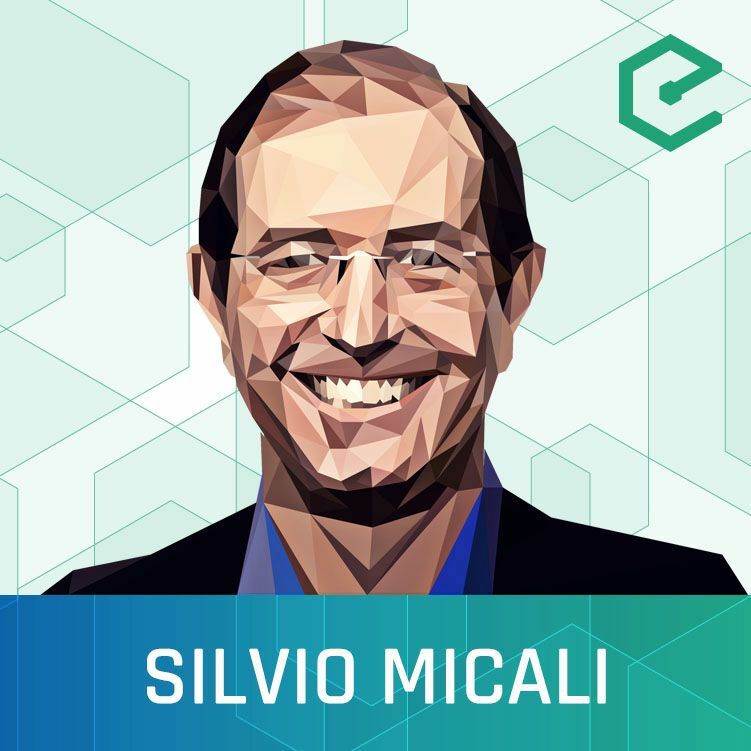 We’re pleased to be joined by Professor Silvio Micali, a computer scientist at MIT, who is known for his work in many of the technologies blockchains rely on today. As one of the co-inventors of zero-knowledge proofs, he has been decorated with a number of prizes and awards, including the Turing Award, which he received in 2012 for his work in cryptography. Prof. Micali describes the concept of Algorand, an alternative approach to proof of work which offers high security guarantees while allowing the network to scale with demand. Relying only on a trivial amount of computation to validate transactions, Algorand also reduces the probability of network forks to near-zero. It uses novel mechanisms to select validators for blocks and enabling them to come to consensus on them.